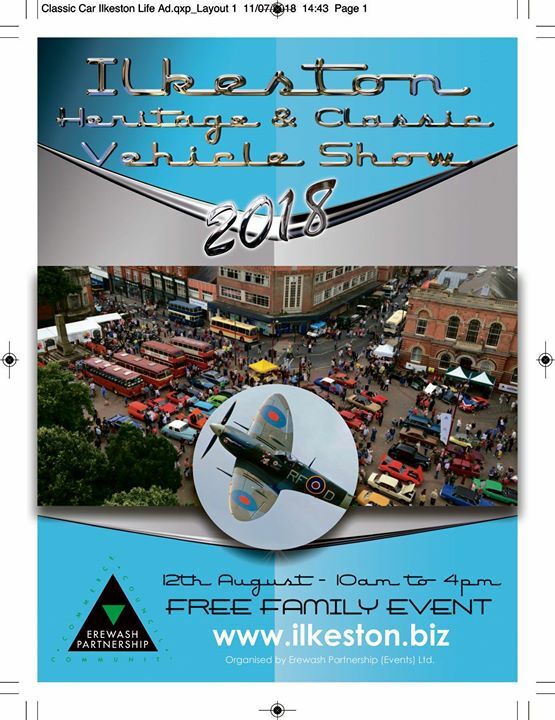 A famous veteran of the skies is set to salute vintage vehicles of the roads when Ilkeston’s biggest one day show takes place next weekend. The flypast, in the RAF’s centenary year, will take place around 11am, weather permitting, and will be an additional attraction for the show, which is organised by Erewash Partnership Events. The free show, which last year attracted more than 7,000 visitors, is now the biggest one day event in the town’s social calendar and second only to its annual Charter Fair. 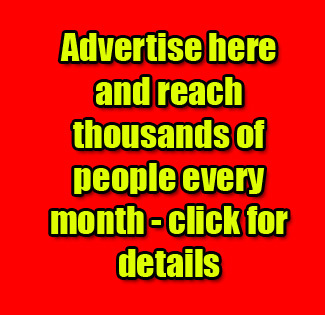 It is so popular that last year’s event attracted 2,000 followers to the special social media site. To help planning, organisers closed bookings early this year, but 300 classic vehicles – mainly classic and sports cars but also motorbikes, lorries, buses, tractors, and steam engines – are expected along, evoking sights, sounds and memories of yesteryear. This year there will be a re-designed layout with a larger trade section. Headline sponsors include Vauxhall Repair Centre, Ron Brooks, Porsche Centre Nottingham and Pidcock Motorcyles. Vehicle owners are not just happy to show their gleaming pride and joy but also hoping to win one of nine prizes sponsored by various firms, particularly from the motor trade. The event has something for people of all ages. Just off the Market Place in Pimlico there will be a craft fair, and at the other end Erewash Museum will be open. Entertainment will be provided by Ilkeston Brass band and Rocks and Frocks. And for the fifth time characters from Star Wars in the guise of the 501st Legion UK Garrison will storm the area, particularly appealing to youngsters, and mystery man The UKG Stig will also be there. The event allows local businesses nearby to open and others set to benefit are Derbyshire, Leicestershire and Rutland Air Ambulance, Ilkeston Rotary and Ilkeston Hospital League of Friends. The Mayor of Erewash, Councillor Chris Corbett, and local MP Maggie Throup will attend. Roads around the Market Place will be closed to normal traffic as vehicles start to arrive. The closures will be in place from 5.30am to 6.30pm on Sunday August 12. Bath Street from East Street to the Market Place, Wharncliffe Road from Albert Street and South Street from Coronation Street, plus Pimlico between New Lawn Road and Burns Street are the affected routes. Parking in Erewash Borough Council car parks is free on Sundays.